In this part of Lesson 2, students will learn about the variety of visual folk arts and other items folklorists include under the category of material culture. They will have an opportunity to compare and contrast examples of the same types of folk arts from different cultures, and will likewise study the aesthetics and purposes of the various folk art forms represented in this category. 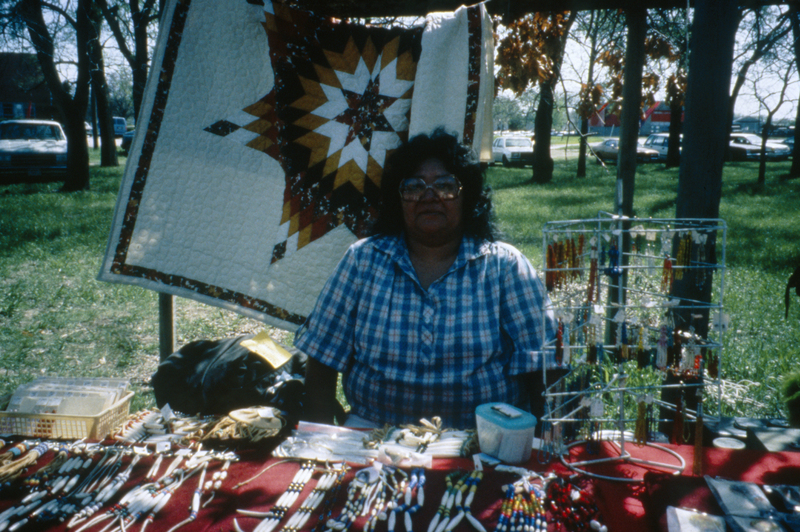 Images and other examples of folk arts used in the activity are typical of those found among cultures in Nebraska. Examine and analyze images and/or examples of visual folk arts and relate them to their cultural uses and context. 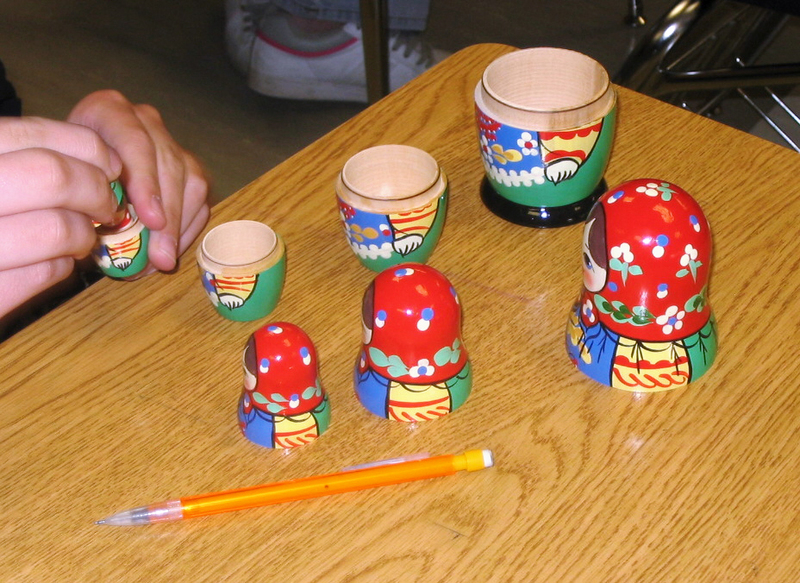 Discuss characteristics that differentiate examples of folk arts similar in form, but from different cultural groups. Recognize how their own experiences and preferences affect the way they respond to various types of folk arts. 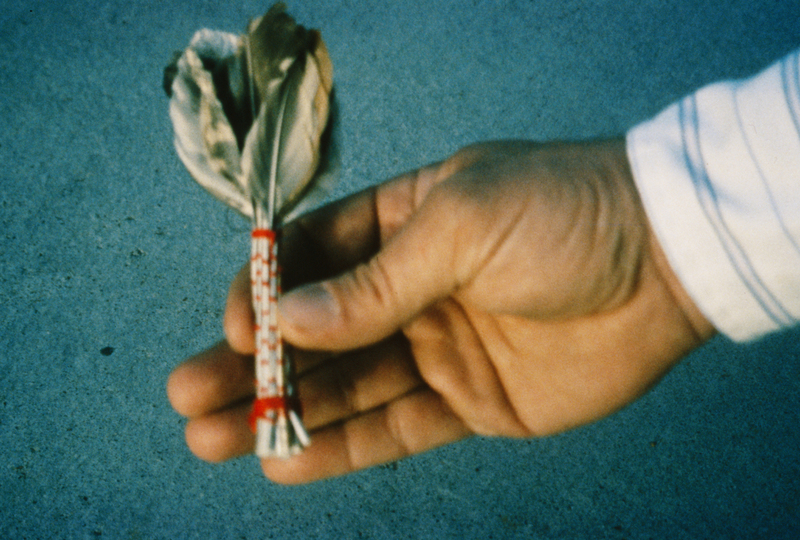 Review the images to be used with this lesson and plan to bring your own folk objects to class to share, along with any family stories that add additional meaning to them. If planning to provide a hands-on activity for students, see lists of materials with each suggested activity. Throughout our history Nebraskans have created objects in order to accomplish important work, support recreational activities, or soften an often difficult way of life. 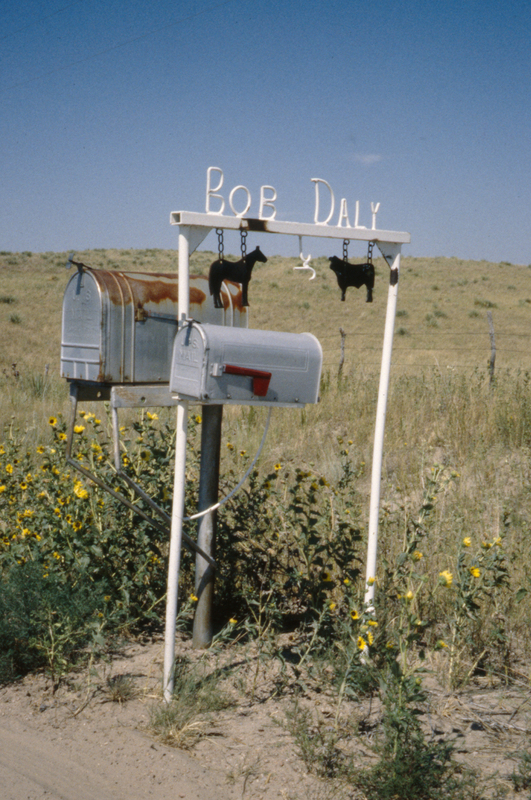 A variety of objects ranging from handmade saddles to home-canned peaches to piñatas are included in the category of Nebraska material culture. These objects enliven the work we do and the spaces we live in, but they also communicate the values, attitudes, and traditional knowledge of the communities where they are made. Occasionally, an object originally created for practical uses will become a symbol of a community or culture, as is the case with pottery in many southwestern Native American cultures, for example. 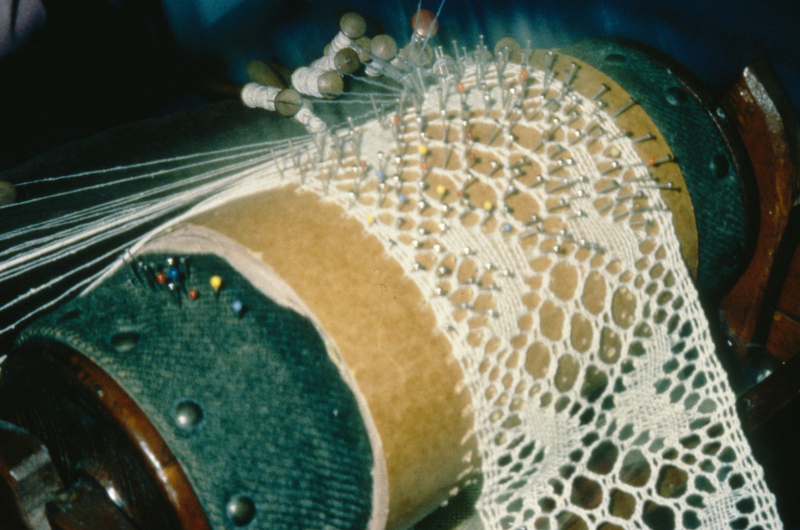 Traditional crafts are passed on from generation to generation through informal learning and they tend to maintain a general continuity of form over time as well., However, the individual objects created by different artists practicing within the same tradition can vary greatly from one another, often showing the results of personal creativity, humor, and the imaginative reuse of materials that might otherwise be discarded. 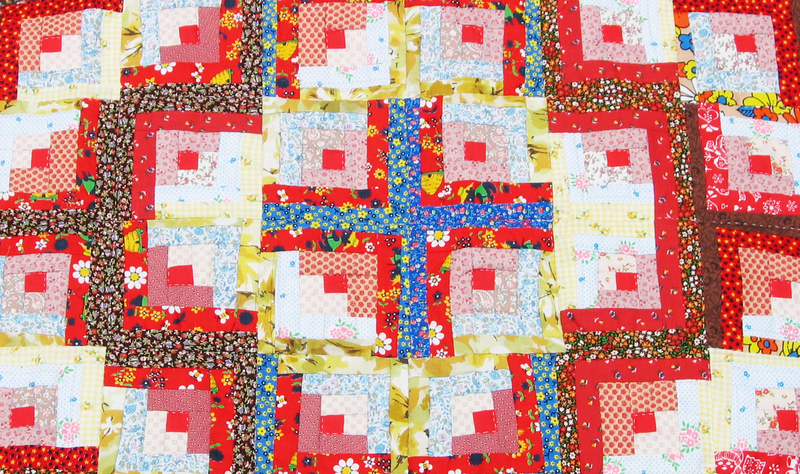 Quilting, for example, is one of the original "recycled" art forms. Quilters make use of a variety of scrap materials to create their quilt top patterns. 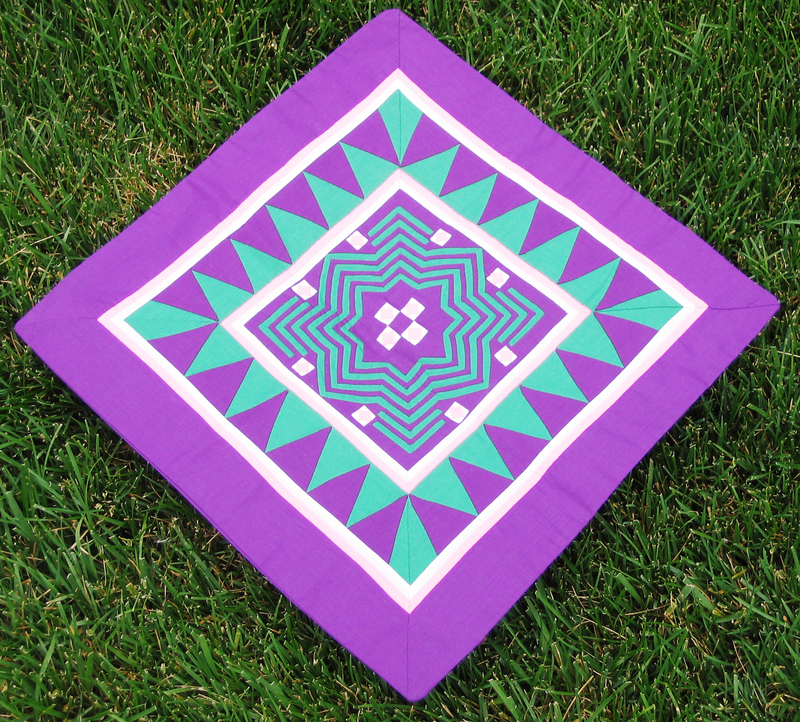 While it is still a way for producing bed covers, quilting is increasingly being viewed as a unique art form, encouraging Nebraska quilters to expand their tradition and try out new and different ideas. Folk arts are continually evolving over time in this manner. Folk objects have been called "unnecessarily beautiful" meaning that their beauty is greater than the everyday function for which they were created. This indicates the objects' meaning and value to those who create and use them. Even though a folk object (often referred to in families as an heirloom or family treasure) may have little monetary value, it often has a wealth of information, sentiment, and emotion for the folk group that created it. Returning to the example of quilts, a crazy quilt made by your grandmother is made more special to the family because of stories about how and when she created it and about the individual pieces of fabric that were contributed by (or from the clothing of) other family members. By including discussions on folk objects in the classroom you draw upon your own and your students' folk traditions and sense of aesthetics, thus introducing multiculturalism and appreciation of traditional arts in a positive way. Studying traditional arts is a very accessible way for students to learn principles of design, symmetry, use of space and other art principles. In addition, studying the creation of handmade objects helps us to gain insights into the way people live and what is important to them. The following categories cover most types of material culture, and the specific examples are a few of the folk arts found in Nebraska. Personal Adornment - Traditional clothing, hairstyles, jewelry and decoration. Other groups - Square dance outfits, African traditional dress, Vietnamese ao dai dresses, Czech dance costumes. Traditional occupational clothing and gear - Cowboys, blacksmiths, firefighters, motorcyclists, plumbers, etc. Hairstyles as material culture - Cornrows, braids, Mohawks, skinheads, rapper hairstyles. Traditional Textiles - Quilts and other traditional textile arts, such as Hmong story cloths, Danish bobbin lace, filet netting, crochet, knitting, weaving, embroidery. Wood, Reed, and Leather Arts - Basketry, willow furniture, diamond willow canes, whittling, taxidermy, leather craft, Omaha and Swedish traditions of woodcarving, homemade hunting decoys, homemade scale model wagons and tractors, furniture building, musical instrument making, Native American drums, shakers and flutes, homemade whistles, handmade saddles and tack, leather braiding, horsehair hitching. Metal Work - Blacksmithing, tinwork, yard sculptures, "low rider" cars and bikes, silver work, spurs, iron grave markers. Building Techniques - Sod, adobe, dugouts, rock foundations, handmade windmills, stone carving, hay bale structures, homemade fences, handmade barns. Traditional holiday, commemorative, and celebration crafts - Swedish "light crowns", cascarones (Mexican confetti-filled eggs), Ukranian eggs, Czech eggs, carved pumpkins, papel picado, piñatas, coronas for weddings and quinceañeras, home altars, cemetery decorations. Foodways - Traditional foods, homemade tools for cooking, such as peroutky. Also, related contextual information, such as gathering and harvesting, preparation, serving, and the occasions and manner of consuming food. Miscellaneous traditional crafts - Works on paper, assemblage, yard decorations, boot fences. Step 1 - Show the class images of any of the folk arts outlined above. All appear among one or more Nebraska cultures. Some sample images from each grouping are included on this web site and you might find others in news articles or on other Nebraska-related websites. Step 2 - Ask students to share any other examples of these types of folk arts that they have seen, heard of, or experienced for themselves. Step 3 - Invite students to choose one or more images of folk art objects to analyze. Direct them to search the Internet and library resources to find answers to the following questions (or a similar list of questions devised by you or the students themselves). What time or times of year is this folk art made or used? How do people learn to make this folk art? 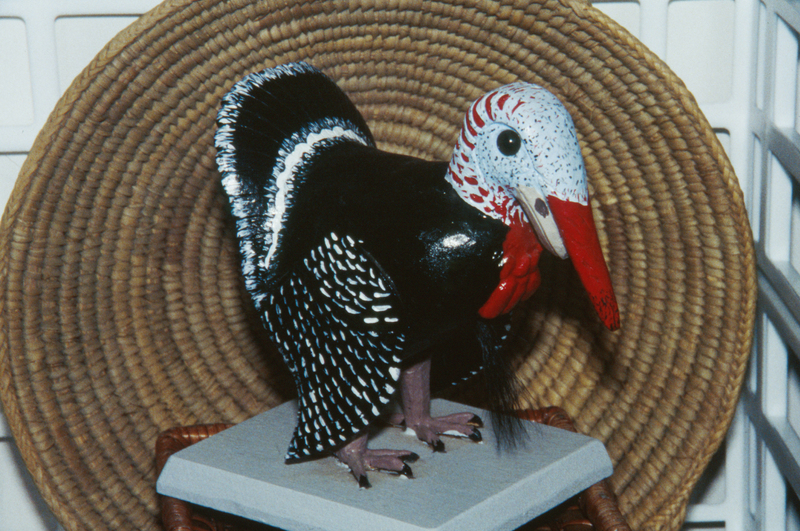 How is this folk art useful in the culture from which it comes? What do you like about this folk art? Describe what is beautiful or attractive about it. Step 4 - Ask some or all of the students to report back to the class with information they found about their chosen folk art. 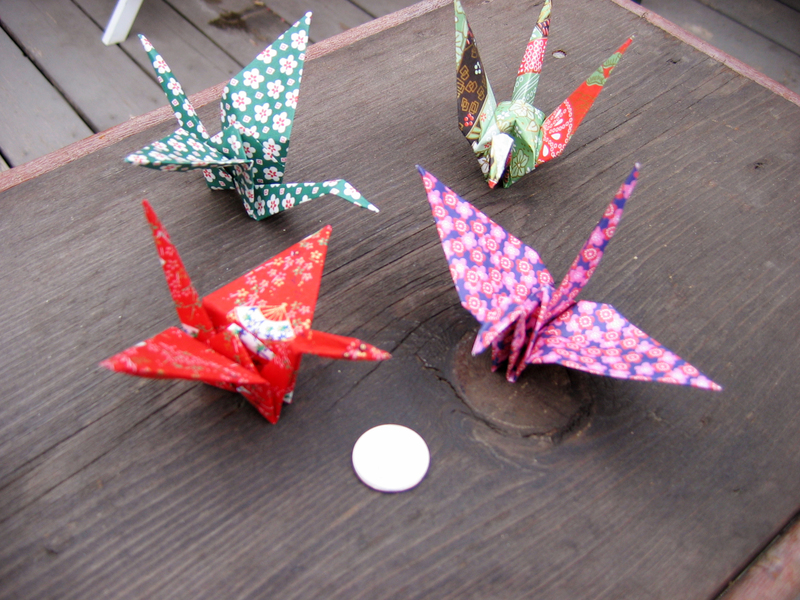 Initiate a class discussion comparing two of the folk arts that are similar, yet from different cultures. Do they have different designs, materials, or uses? If time permits, you can use one of the hands-on activities suggested below to give students a personal experience with some folk art materials and designs. Step 5 and Closure - Ask students to reflect on the types of folk arts they have seen, discussed and researched, and ask each to write a paragraph or two about the folk arts that were most appealing and why. Close with some of your own observations about the folk arts that appeal to you. You can add these activities to the basic instruction, as time and resources permit. All handouts are also listed under Resources. In this activity, students explored visual folk arts or material culture. Students learned about these tangible aspects of folklife, compared similar folk arts from different cultures, and examined their own reactions to particular folk arts. They learned to look, not only at the object, but also at its importance to the culture in which it originated. In the optional extension to Lesson II, students can follow up on this activity by experiencing foodways, an important category of material culture, in more depth by collecting a traditional recipe and related contextual information about the recipe from relatives or friends. Examine and analyze images and/or examples of visual folk arts and relate them to their cultural uses and context? Discuss the characteristics that differentiate examples of folk arts that are similar in form, but come from different cultural groups? Recognize how their own experiences and preferences affect how they respond to various types of folk arts? (8.2.5) By the end of the eighth grade, students will demonstrate the ability to use self-generated questions, note taking, summarizing and outlining while learning. (12.7.1) Essential Learnings 7. Students recognize diverse perspectives in the creation, performance and interpretation of the arts.